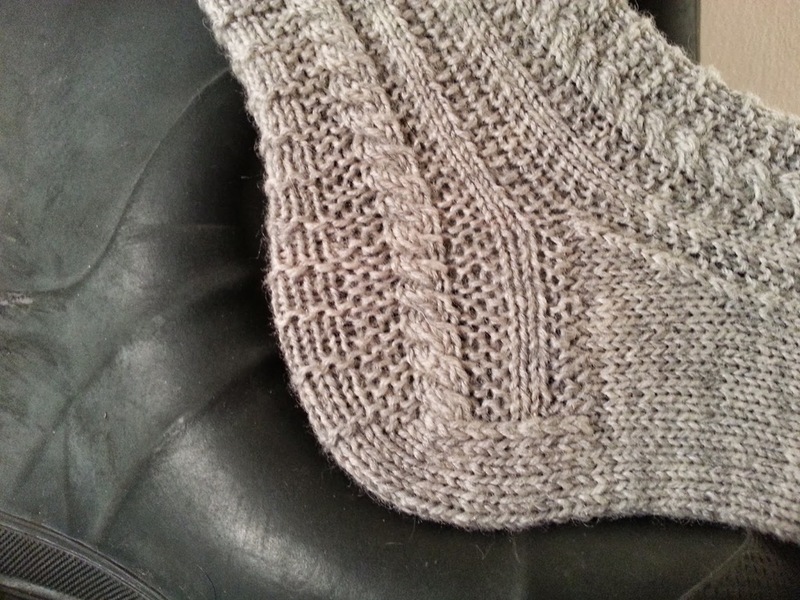 Gansey Socks For My Special Yarn. 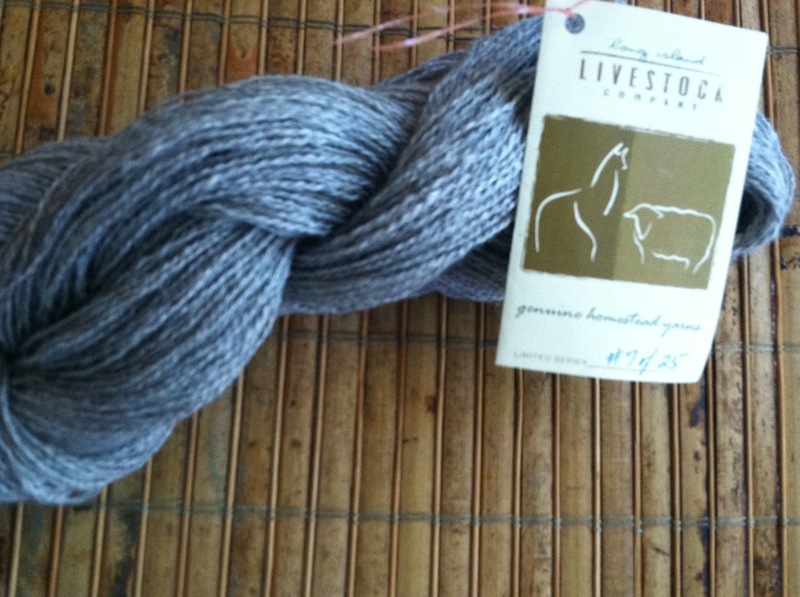 This Summer, I bought this wonderful hank of yarn at Long Island Livestock. 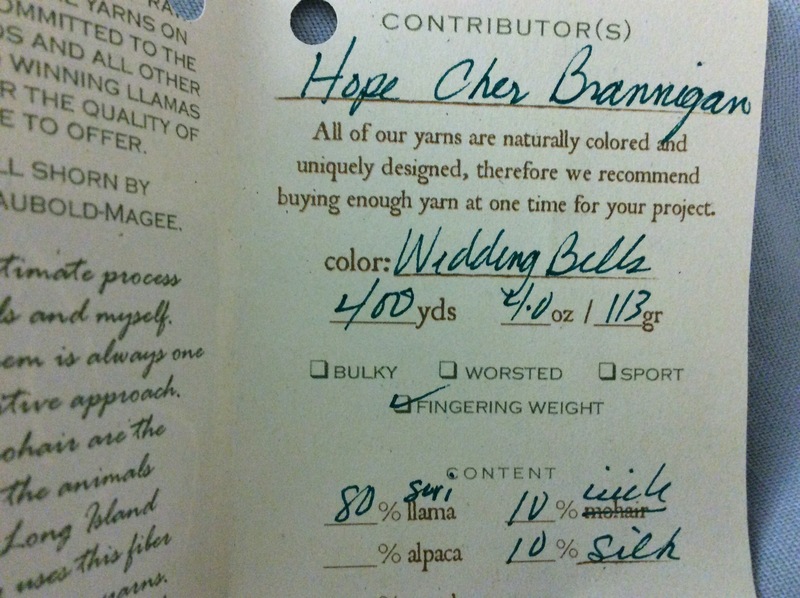 It’s 80% Suri llama, 10% icicle and 20% silk. 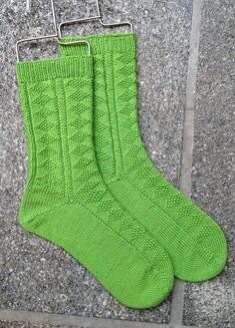 I am now on the hunt for a special sock pattern. 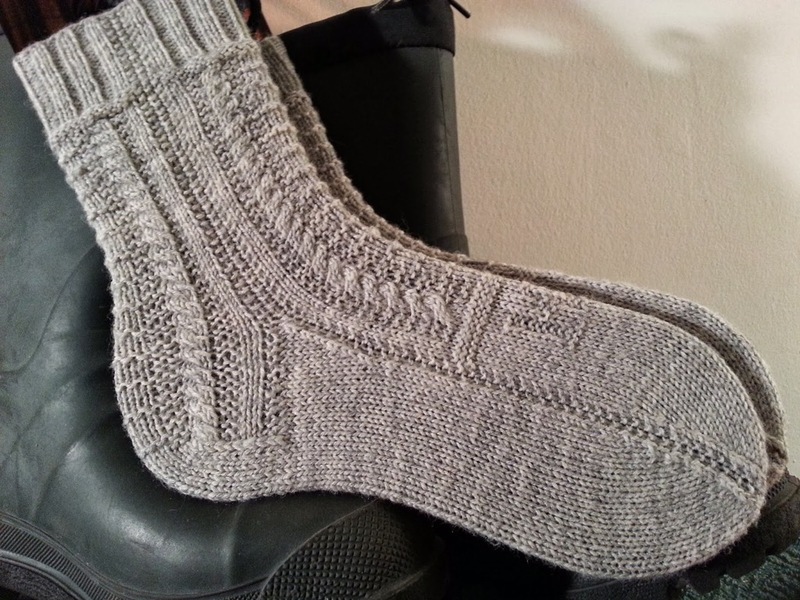 I’m looking through my Socks from the toe up book by Wendy D Johnson, and I came across a beautiful Gansey pattern I want to try. 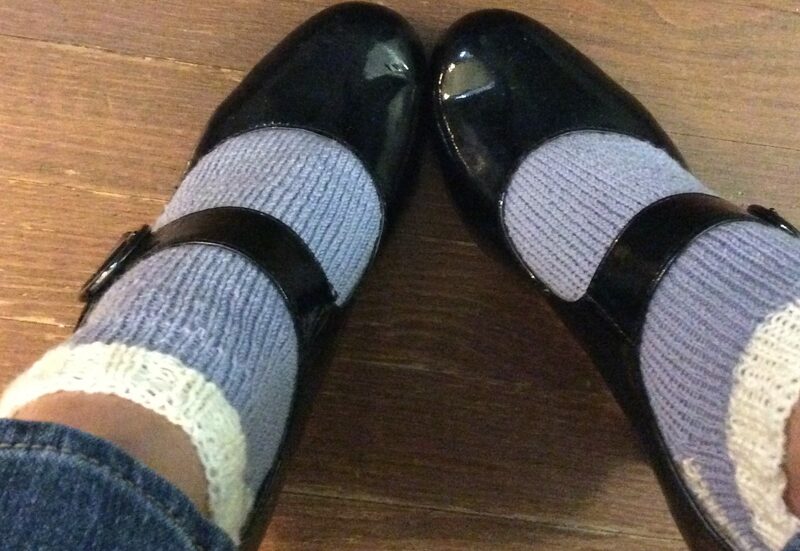 Now it’s all about the Gansey. 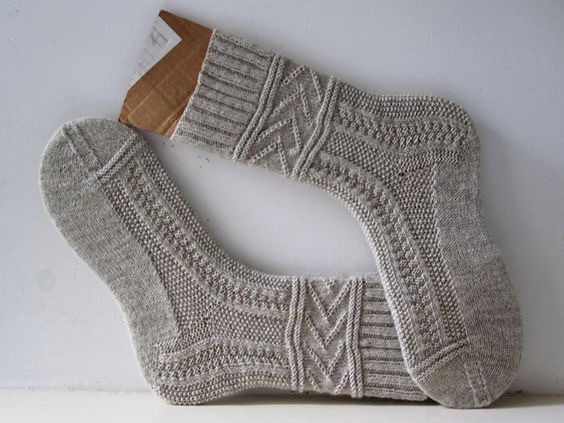 Here are a few google images that appeal to me. Those are great patterns. Looking forward to seeing you make them.